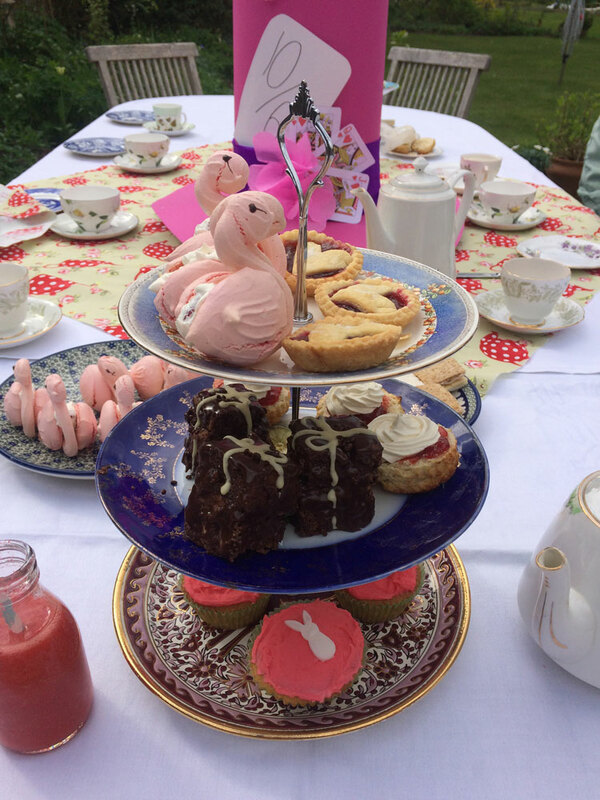 A completely mad afternoon with amazing (drink me!) tea and (eat me!) cake! From the moment you walk through the rabbit hole you will be immersed in the rather incredible world of Alice in Wonderland. 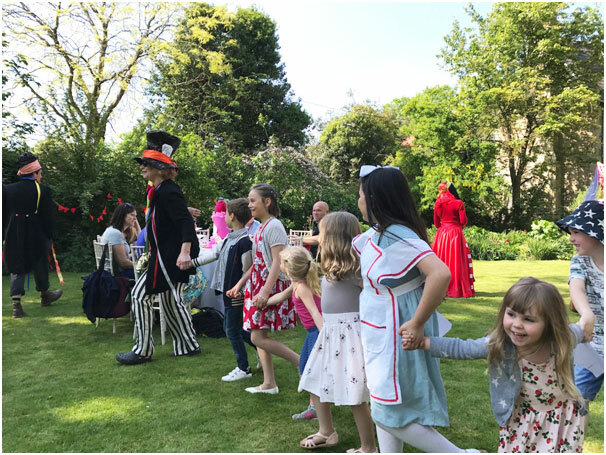 Prepare yourself for encounters with the White Rabbit and Alice, play croquet with the Queen of Hearts, and be surprised by a great tea in which everything may not quite be what it seems…..